Property Damaged? File an Insurance Claim. 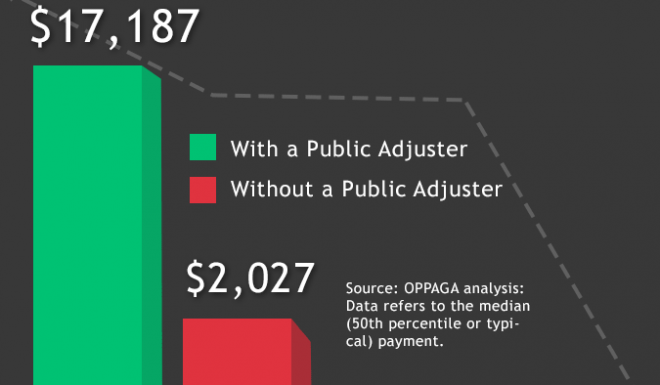 Licensed public adjusters who work for you, NOT the insurance company! 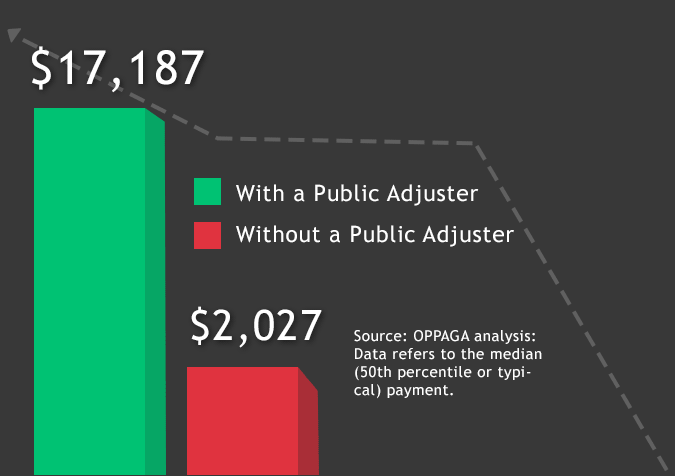 Increase your settlement by using a public adjuster. Over 25 Years Of Maximizing Insurance Claim Offers – How Does It Work? 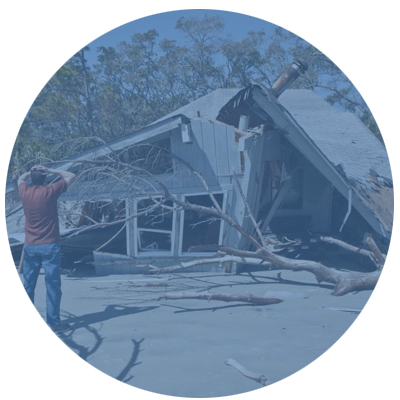 We help you file an insurance claim after your property sustains damage. 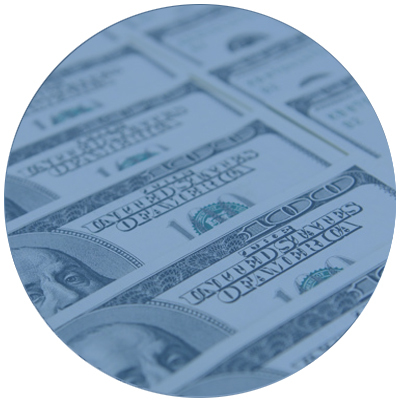 We negotiate with your insurance company to maximize your settlement. We’ll Increase Your Insurance Claim Settlement. We know how to negotiate with the insurance company to put more money in your pocket for repairing your home. In addition, our licensed public adjusters understand the insurance company’s expectations, which gives you an advantage when documenting your home insurance claim. 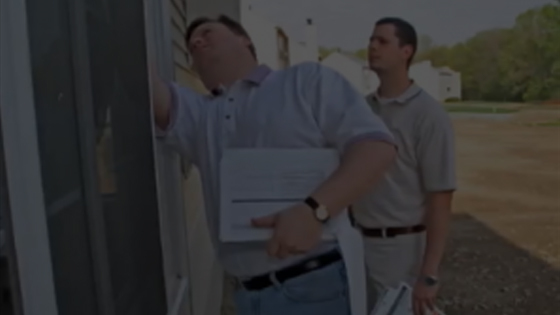 Helping ensure homeowners receive every dollar they're entitled after suffering damage. 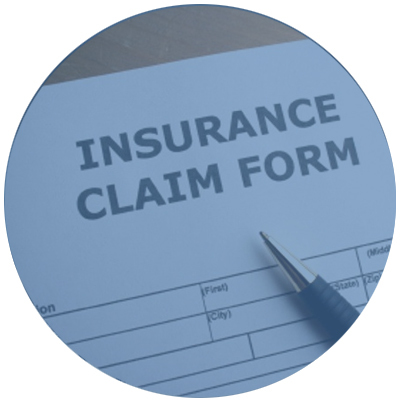 Offering insurance claim services for businesses of all sizes with a physical address. Unhappy with the offer or estimate from the insurance company? Call us - we can help. Appraisal services for 3rd party claims when pricing disputes need to be resolved. Ready to file your insurance claim? Don’t just take our word. Hear what others have to say. We are so pleased with the outcome of our settlement! Thank you Rick for all your hard work! This was so easy. 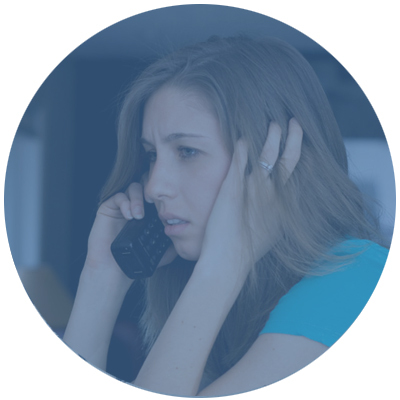 I will never deal with an insurance company without your help again! Rick came by inspected my house for water damage, even though we didn't proceed with the claim his advice was very helpful and honest. I would definitely call him again for any problems I'll have in the future and also highly recommend him to anybody that needs help in these situations.